Services - Life Sciences support services across 143 countries. Here you'll find information on where in the product life-cycle our services start, what we can do for you and which countries we operate in. Wherever and whatever your requirements, we can meet them...faster, better, smarter. An experienced global services provider. Everything we do is to the highest standard. All our services are backed up through our ISO: 9001 Certified Quality Management system, and all our processes and external partners are fully audited and integrated into it. Whatever we do for you, it will always meet or exceed current compliance regulations. Delivering a faster, better, smarter service. Anna Lukyanova, Arriello's COO talks about some of the ways this culture impacts our day to day operations. "Better can measured in many ways but one area we have identified time and again is communication. We know from our client feedback that this is one area where we are consistently superior to our competitors, and we know it is often a critical factor in managing projects, so making sure we ALWAYS try to make communication better is a primary goal for us." Click an area to see the countries we operate in. Where we operate across North America currently. Where we operate across South America currently. Where we operate across Europe currently. Where we operate across Africa currently. Where we operate across Asia currently. Where we operate across Oceania and the Pacific currently. We’ve provided PV services since 2008 across the globe and our team has a combined experience of over 75 years. Discover how we can provide a total solution for all your Pharmacovigilance needs. Current or future Local PV requirements? With a global PV vendor network currently spanning 128 companies in 92 countries, we can offer a completely tailored Local PV service solution to meet all your requirements. Designing faster, better, smarter PV systems. We define a faster, better, smarter Pharmacovigilance solution as meeting our clients' needs whilst making sure there is no compromise in compliance and safety. And that approach is also fundamental to ensuring our relationships are built on trust and investment as a long term partnership. 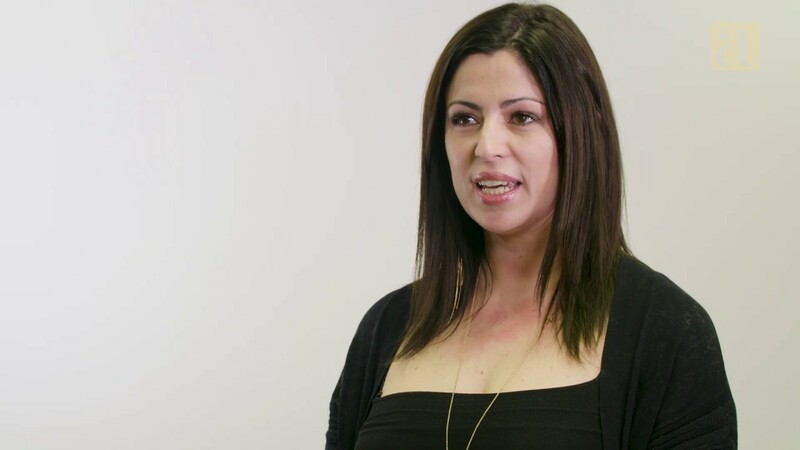 Diná Campos, Head of Arriello's full PV systems and services, talks about how we incorporate client requirements and compliance to build systems for today, and tomorrow. "Our focus is on understanding the needs and expectations of our clients and providing them an integrated and efficient service. We design solutions that ensure compliance and patient safety to the highest standards applicable. And of course, this has to match our client’s market strategy – an area where we also offer a full Consulting and Regulatory service." We combine years of experience in Regulatory Affairs, Pharmacovigilance and more to anticipate problems, identify opportunities, and create a faster, better, smarter strategic solution. Quality doesn’t happen by accident, it’s built in. Ensuring a faster, better, smarter outcome starts with a deep commitment to excellence. See how our quality-driven culture impacts our Regulatory and Pharmacovigilance quality and compliance services. Whatever the final outcome, we can help you. Nobody knows quite what the impacts of Brexit will be, but you can be sure that we have all the support and services you will need to make a smooth transition to the new era of Anglo/EU pharmaceutical requirements. Faster, better, smarter and it's impact on quality. Arriello's faster, better, smarter culture underpins our Quality Management systems and processes, which in turn impacts all our services. Olga Vorobyeva, Arriello's Quality Manager, talks about how to achieve speed without compromise, staying focused on compliance without distraction, and the importance of stakeholder relationships. "Customers are at the forefront of everything we do, they are our focus, and in my role as Quality Manager at Arriello, faster, better, smarter ways to achieve compliance, internally and externally is our primary goal. Faster, better, smarter is embedded in our culture, and it is underpinned by the processes that make it possible to deliver in practice. We’ve invested in the quality of our people and processes by building a faster, better, smarter culture internally, but it’s got to make a difference to the quality of our service for our clients too." These are the therapeutic areas we currently cover with live client projects. If you want to speak to us about any of our services, just fill and send the form, it's easy.